In a game heard right here on 951 The Bull last night, the New Hampton Chickasaw baseball team hosted Waverly-Shell Rock in a Northeast Iowa Conference game. The game went back-and-forth at the beginning, but then the Go-Hawks scored four runs in the top of the sixth and went on to win 9-5. Aden Zwanziger led the Chickasaw offense with three hits, including a double, a run scored and an RBI, Noah Fye had three runs batted in and Josh Fenske collected two hits. The New Hampton baseball team falls to 10-3 overall this season and they are now 4-2 in the NEIC. Their next game will be tomorrow night at Denver. The New Hampton Chickasaw softball team hosted Waterloo Columbus last night in a non-conference game. The Chickasaws fell on the losing end of an 11-2 score to fall to 7-4 overall this season. The New Hampton Chickasaw softball team will return to Northeast Iowa Conference play tonight as they will be on the road against Charles City in a battle of the top two teams currently in the NEIC standings. You can tune into this game over on our sister station 959 KCHA starting with a pre-game at 6:45 and first pitch is scheduled for 7pm. The Nashua-Plainfield Husky baseball team hosted Mason City Newman last night in a Top of Iowa Conference contest. The Huskies struck first with two runs in the bottom of the first, the Knights would cut the lead to one with a run in the third and then take the lead in the fifth with two runs. Newman then delivered their big blow in the sixth with seven runs in the frame and went on to beat Nashua 10-2. The Huskies fall to 3-6 overall this season and they are now 0-3 in the conference. They will look for their first league win tonight at Northwood-Kensett. 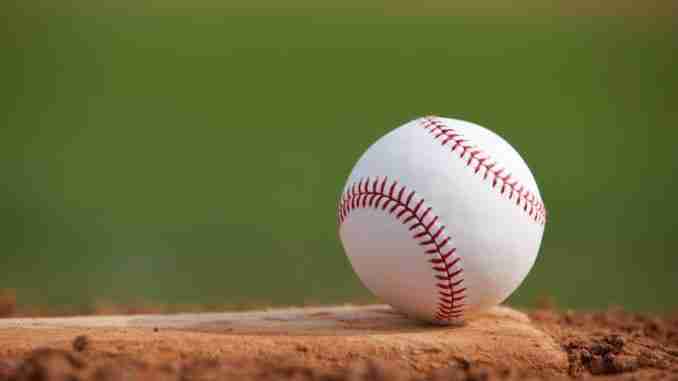 The Turkey Valley Trojan baseball team will take part in a non-conference game tonight at home against Waukon. The Varsity game will begin at 4pm. The Turkey Valley Trojan softball team will be on the road tonight for an Upper Iowa Conference double-header at Central Elkader. The Trojans are coming off of their first two wins of the season as they swept West Central Maynard on Monday night. Turkey Valley softball is 2-4 overall and 2-1 in the UIC while Central is 0-9 and 0-4. First pitch of the first game will be at 5:30.